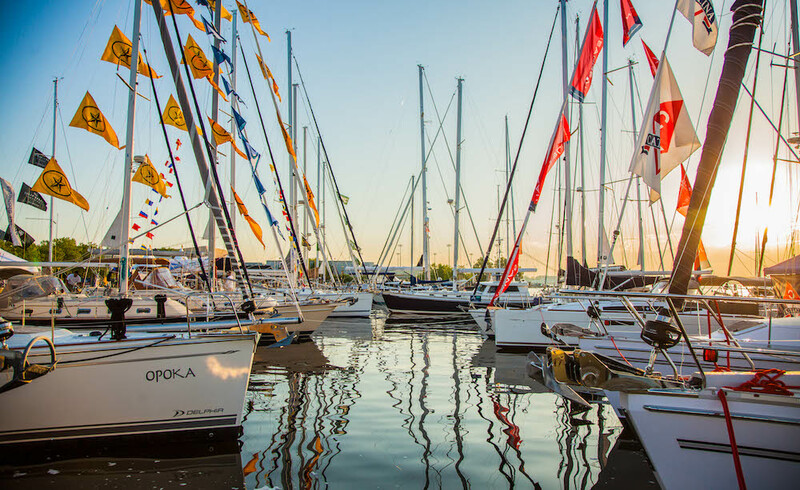 So much to see and so much to do at this year's Annapolis Boat Show and Spring Sailboat Show—find out exactly what to look forward to while you're out on the docks. 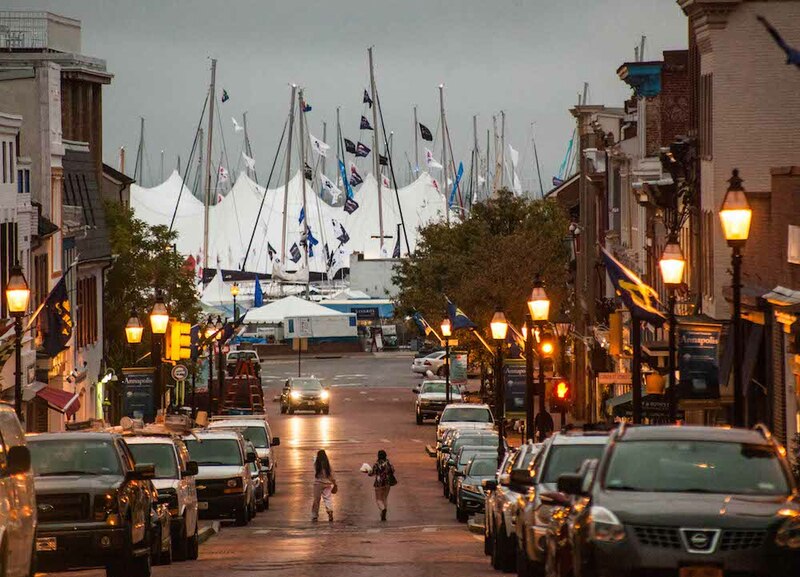 Get ready for a classic Chesapeake event for boaters—the 2018 Annapolis Spring Sailboat Show is coming April 20-22. Sailors new and seasoned will find something to excite them here from new and pre-owned boats, to equipment, to dozens of educational classes. As usual, evening social activities are sure to bring like-minded boaters from near and far so friends, new and old, can gather to dream or tell fish tales just as the boating season ramps up. Sailboats, bars, restaurants, and history—Annapolis delivers it all for their 2018 Boat Shows. Hundreds of exhibitors are committed to bringing East Coast boaters a multitude of shopping and learning opportunities. 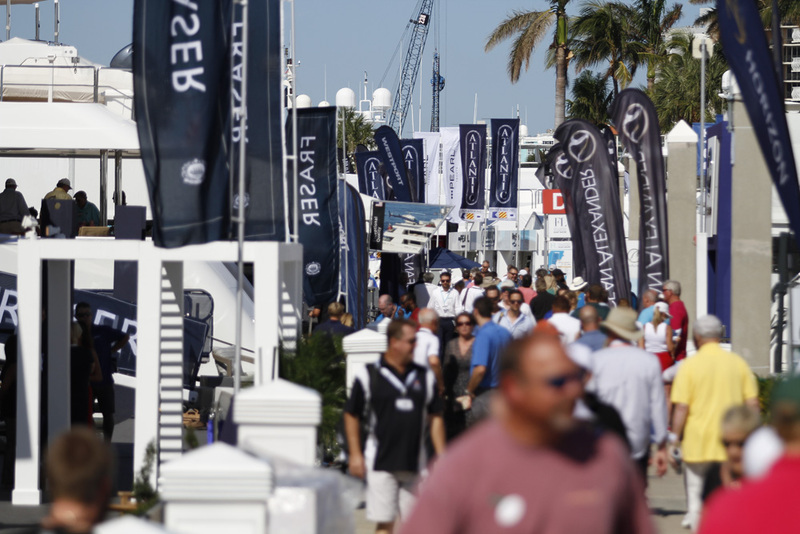 Charter companies, boat brokers with new and used sailing models, local marine businesses, sailing schools, accessory and apparel manufacturers, yacht clubs and more will have booths along downtonwn’s Ego Alley this Spring. 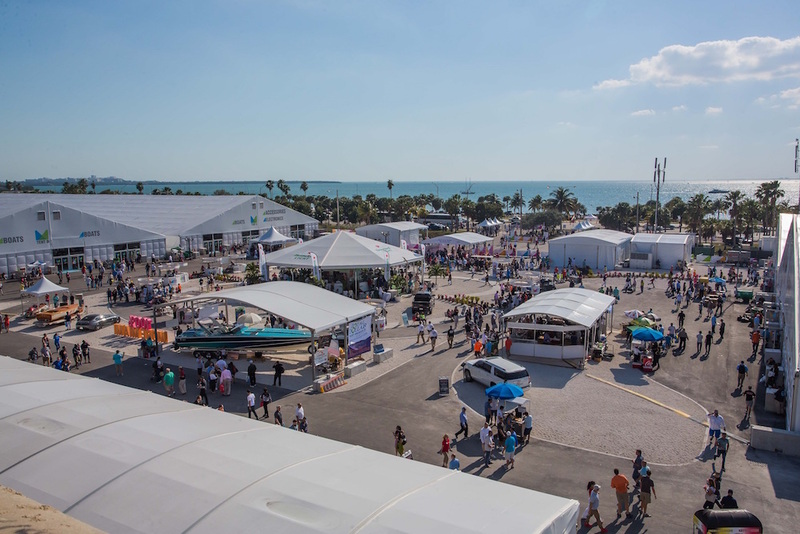 Tucked inside in a protected area, will be “Demo Alley” where show goers can conduct tests of kayaks, inflatables, electric engines, Stand Up Paddleboards (SUPs) and small sailboats. Several vendors will offer hands-on testing of their wares: Topaz (Argo and Uno), Red Beard Sailing (Minicat Guppy), Annapolis Sailing School (Farr 230), Hobie (Mirage Eclipse), and others. Dragonfly Paddle and Fitness will even conduct a group yoga class on SUPs at 1 p.m. on Saturday. Not sure if sailing is for you? Try a hands-on beginning workshop with 45-minute classroom sessions followed by 90-minute on-the-water instruction aboard a Beneteau First 22-foot sailboat. Four workshops will be offered daily for only $65 each, which includes show admission. Advanced registration is needed but there’s no easier, nor more affordable, way to get hooked on sailing. Salty sailors with big dreams will be able to hone their cruising skills with more than 50 classes served up by experts in their field. Cruisers University will offer a range of topics for all levels of experience. Classes include lifestyle issues, marine weather forecasting, navigation, budgeting, hurricane prep, anchoring, single-handed docking and more. Need to learn your knots, perfect sail trim, get hands-on with electronics, improve maintenance skills, or get tips on cruising from Maine to the Florida Keys? No problem—with over 120 hours of available instruction, there’s a class for that. These popular courses run from Thursday to Sunday but they fill up fast and the diesel maintenance and charting classes are already sold out. 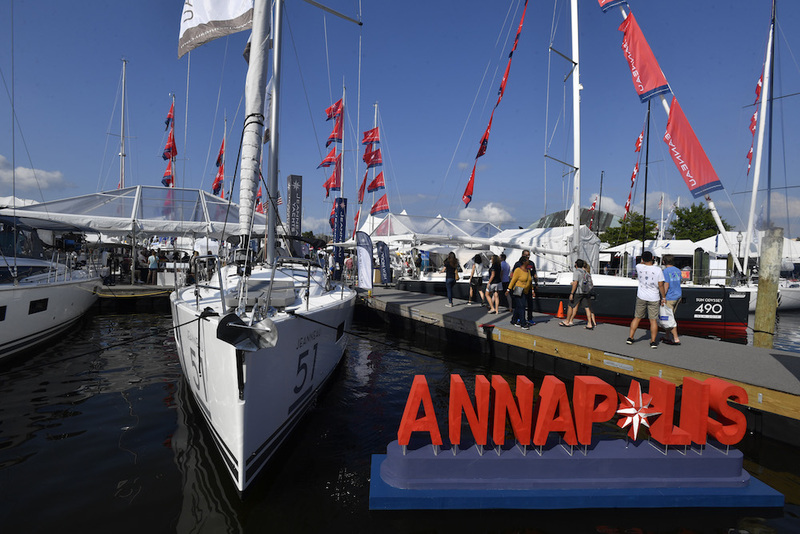 Don’t wait until you get there, visit AnnapolisBoatShows.com to choose what you need and pre-register well in advance. If you're looking to venture out of the show and explore the downtown Annapolis area, be sure to visit the ground of the United States Naval Academy for a trip back through local history. Be sure to bring your picture ID as classes are held at the Naval Academy Club on the grounds of the United States Naval Academy (you might as well also plan a tour of this historic venue). Choose from one to four days of classes with packages ranging from $250-$690. 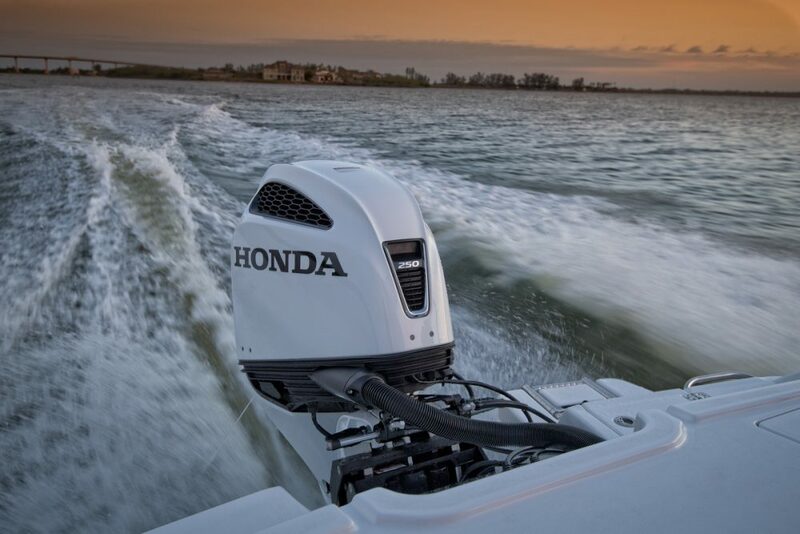 University prices include educational materials, expert instruction, breakfast and lunch, evening activities, a one-year basic BoatUS membership and admission to the show. Cruising women will find dedicated classes taught for women, by women in a comfortable, all-inclusive environment. Some classes, like Marine Weather Forecasting with Mark Thornton, are scheduled for a full day. 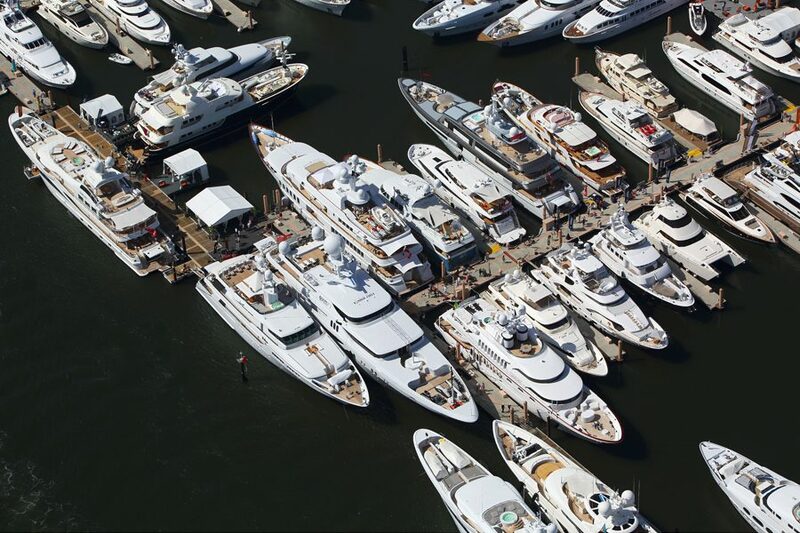 Brokers will have new and used vessels on hand so you can choose your dream boat – the staring point of all good cruising plans. 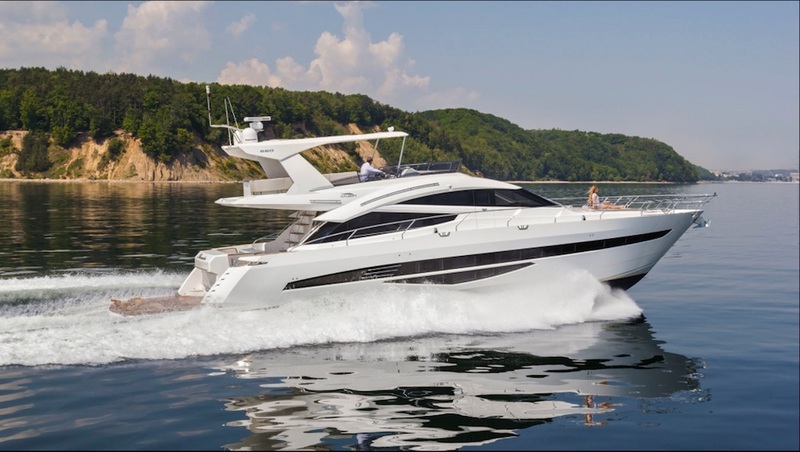 Annapolis Yacht Sales will be showcasing new Beneteau and Lagoon models, Sail Annapolis is bringing Catalina 355 and 425 designs, North Point Yacht Sales will have the Hanse 388 and 548 on hand, and Atlantic Cruising Yachts can walk you through a few Jeanneau models. Also, Dream Yacht Charters will be able to tell you about the French-built slippery Dufour hulls that you can try in charter before you decide to buy. 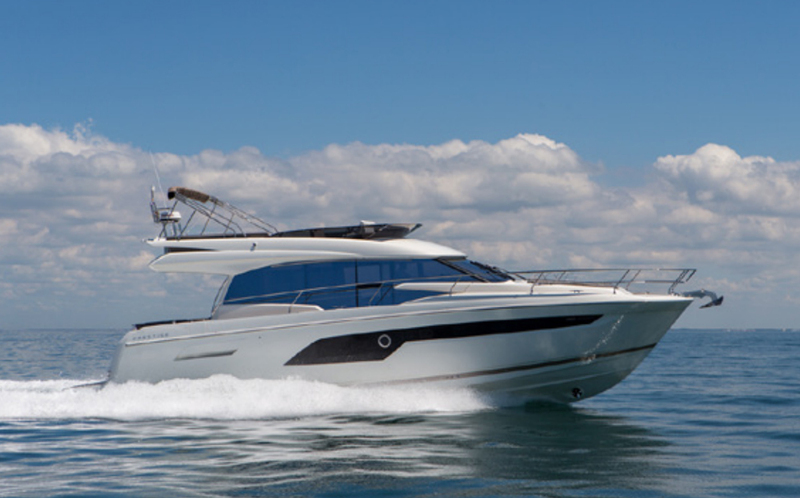 What better way to choose a boat then to spend a week testing it out? Over 60 mono- and multihulls will be on hand at in-water exhibits and another couple of dozen smaller models will be on land, so you’ll need more than an afternoon to see them all. For boat lovers, that’s not exactly a hardship. Just book nearby accommodations and make a weekend of it with your first mate. Historic downtown Annapolis has a lengthly list of bars and restaurants for show-goers to enjoy while they are in town. Historic downtown Annapolis is a great host venue with numerous restaurants and Pusser’s famous Pain Killer cocktails. Tuck into a platter of oysters or crab and wash it down with a few rum cocktails and soon you’ll be making new friends as well as detailed cruising plans. Parking will be available at the Navy-Marine Corps Memorial Stadium ($10 with free shuttles) and at Eastport elementary school, which is on a first-come/first-served basis and walking distance to the show over the bridge. All parking fees go to support the school. And given the prices of most boat shows these days, show admission is a bargain with $12 for adults while kids under 12 get in free. 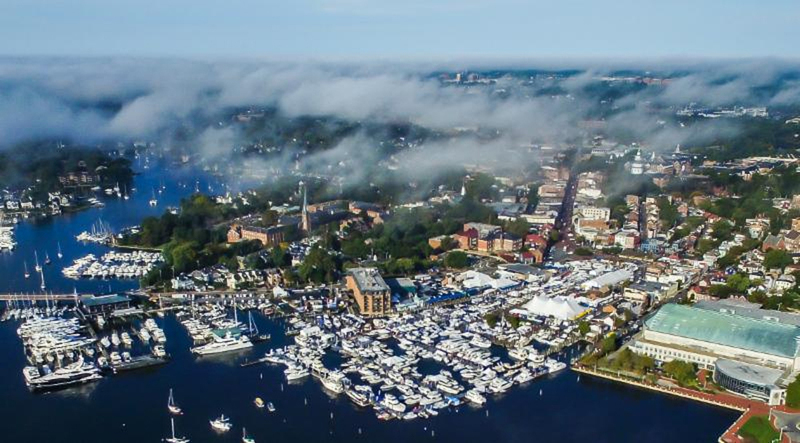 Whether you’re thinking of perfecting your crew communications skills, trying your hand on the tiller for the first time, picking up must-have cruising gear or just want to spend time with other sailors shaking off the winter blues, the Annapolis Spring Sailboat Show is the place to be this April. Don't forget to read Boat Show Strategies: Make the Most of Your Day to prepare for your trip to the docks.